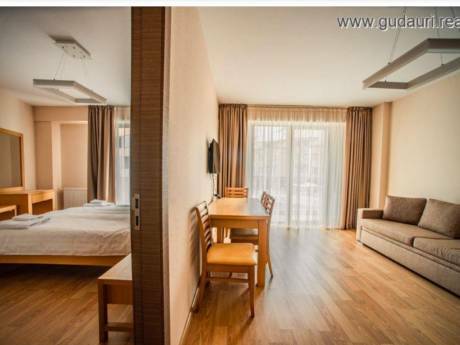 two floor apartment in the city centre, with everything you need to feel comfortable, with garden. street is locaed in the most fashionable areas of the city . quite neiborhood and fresh air in the city centre.my house is on the best street :) in the centre near to three parks where you can go and relax, near to best cafes ,MacDonald, cinemas , museums, metro... The moment you come out of the house you are right on the Rustavli avenue, the main street of the city. the house has 6 bedrooms, 2bathroms, verandah with view of the city.Location is very central. You are in the 3 min. 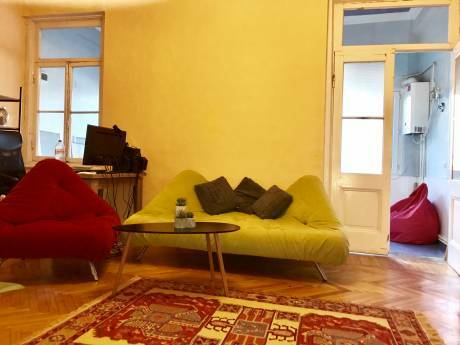 walking distance from Rustaveli metro station, bus stop and taxi stand.house with a garden creates the ideal conditions for a relaxing and comfortable holiday. ideal for families with children. The total area of 250 sq.m.The large, 2 storey private house, with panoramic views of Tbilisi! It is fully landscaped mansion in 250 squares! bath, toilet on each floor, balcony, terraces, large yard, clean mountain air, this cottage in the heart of Tbilisi! By choosing our home you will not regret! You will be the capital of Georgia - an ancient, warm, caressing Tbilisi. Its old streets and new avenues. You fall in love with this city, because it is very welcome and he loves you!